In June of 1960, the renowned bertsulari from the Basque Country, Xalbador and Mattin, were invited to attend the annual Les Jardiniers picnic as part of their California tour. The picnic took place in Saratoga, at the Saratoga Wild Wood Park (known today as Saratoga Springs), and those attending were mainly Basques and Bearnais. During an intermission, Xalbador and Mattin took the stage to perform a few improvised songs. Power to the microphone was interrupted during the singing, and the performance was cut short much to the dismay of the Basques. Later that same evening, a group of young Basques met at Hotel de France in San Francisco. 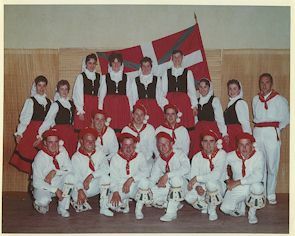 They began discussing the possibility of creating a club of their own, one that would unite the Basques in the area, and allow them to actively continue traditions from home, such as their love of music and dance. One of the most determined members of this group was Claude Berhouet, owner of the Hotel de France, and under his leadership a committee was immediately put in place to solicit membership. The following board of directors was elected. 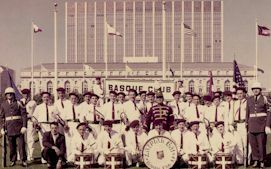 Although the Basque community was initially skeptical about the creation of the club, the directors were successfully able to recruit members. 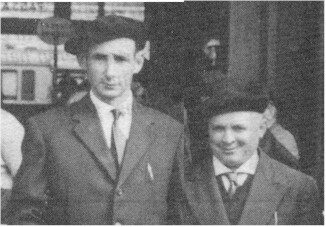 By October of 1960, the Basque Club membership included over 100 members made up of Basques from both lparalde and Hegoalde. The first Club banquet was held that same month at Hotel de France. 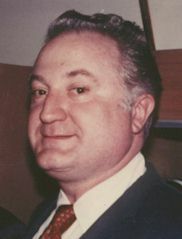 Articles of Incorporation for the new club were prepared by attorney Stephen L. Mana. They were approved by the City and County of San Francisco on November 1st, 1960, and notarized by Ruth A. Fetterly. On November 10th, 1960, the Articles of Incorporation were approved by the Secretary of State of California, Frank M. Jordan. 1961 Zazpiak Bat One of the first activities organized by Claude Berhouet and the early board was the formation of the Zazpiak Bat Dance Group in 1961. 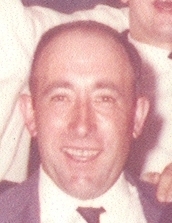 Juan Tellechea (Lesaca), who had learned many traditional dances while at the University in Donostia, directed the original adult group. 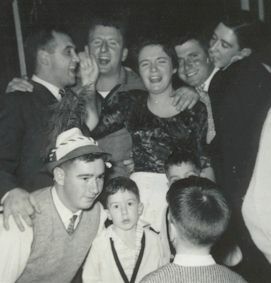 The San Francisco Gazteak group, made up of the Bay Area's Basque children, was also founded in 1961 by Michel Oyharcabal (Irissary) and Christine Maysonnave (San Francisco). 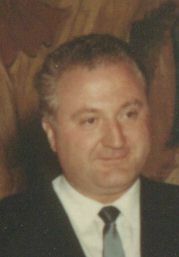 Pierre Etcharren (Uharte Garazi) began teaching the Gazteak in 1962, and was named director of the Zazpiak Bat after Tellechea's departure. The group performed to taped music in the beginning, but soon had accordionists and txistulari to accompany them. These included Jim Etchepare, Juan Jose San Mames, Carmelo San Mames, and Abel Bolumburu. Soon after the formation of the Zazpiak Bat, the dancers were approached by Father Tomei (Marseilles) to form a choir. The choir would soon sing traditional songs such as Boga Boga in between their dances. 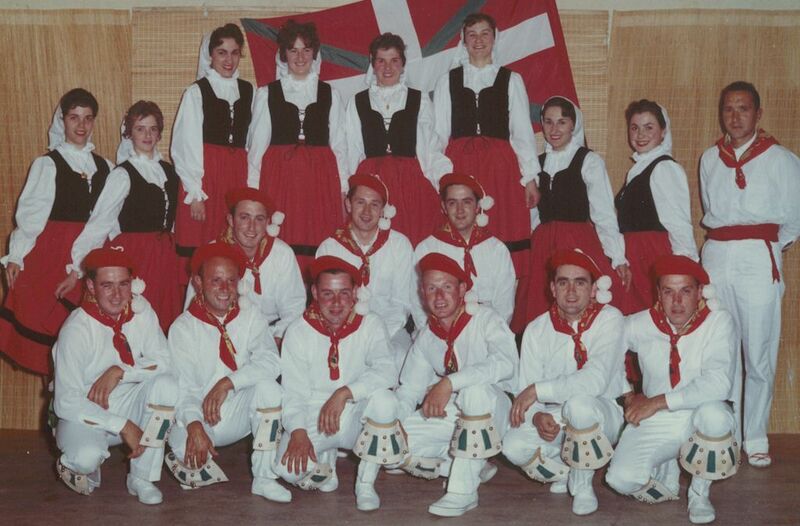 In 1964 the Basque community took advantage of the many experienced musicians in their membership, and formed the Zazpiak Bat Klika. Frederic Fuldain was responsible for buying instruments. Alphonse Acheritogaray took on the direction of the Klika. They made their debut performance on June 7th, 1964 at the annual picnic. Later that same year they performed along side the Zazpiak Bat dancers at both the Woolgrowers picnic in Bakersfield, and the first Elko Basque picnic. 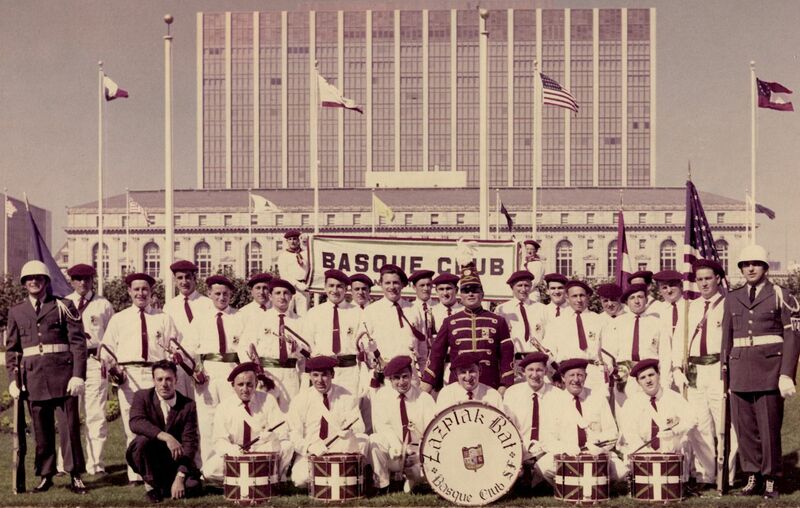 On October 11th, 1964 they marched in the San Francisco Columbus Day parade, and introduced San Francisco to a small taste of Basque culture.